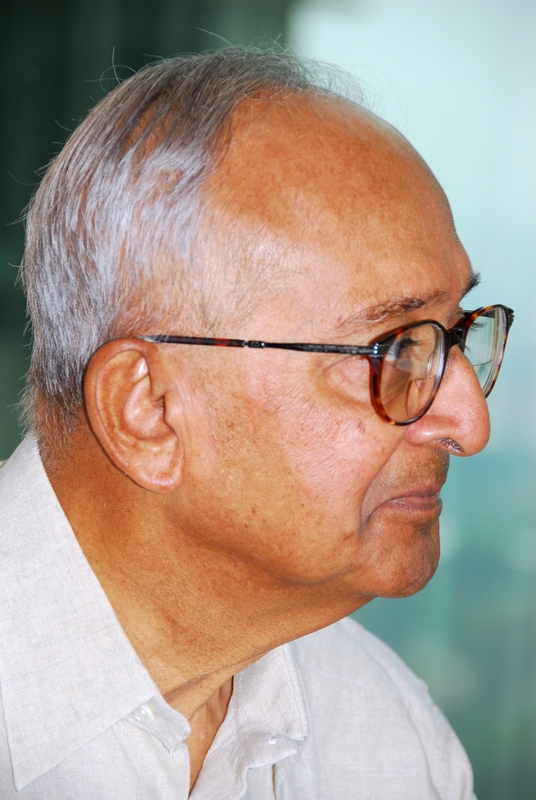 BG Verghese (21 June, 1927 - 30 December, 2014) was with the Centre for Policy Research since 1986. 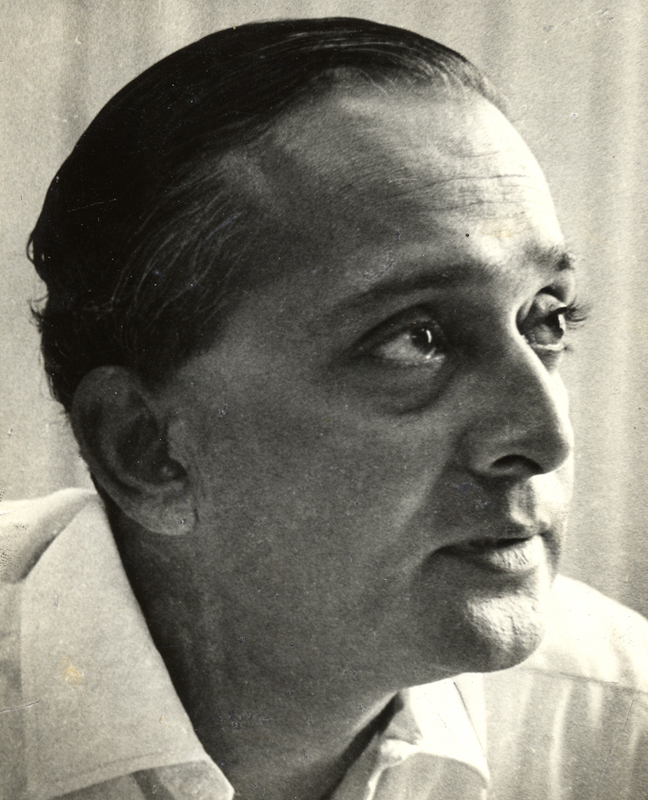 He started his career in journalism with the Times of India and was later Editor of the Hindustan Times (1969-75) and Indian Express (1982-86). He was Information Adviser to the Prime Minister (1966-69), a Gandhi Peace Foundation Fellow for some years after the Emergency and Information Consultant to the Defence Minister for a short period during 2001. He was a recipient of the Magsaysay Award in 1975, Assam's Sankaradeva Award for 2005, and the Upendra Nath Brahma Soldier of Humanity Award in July 2013. 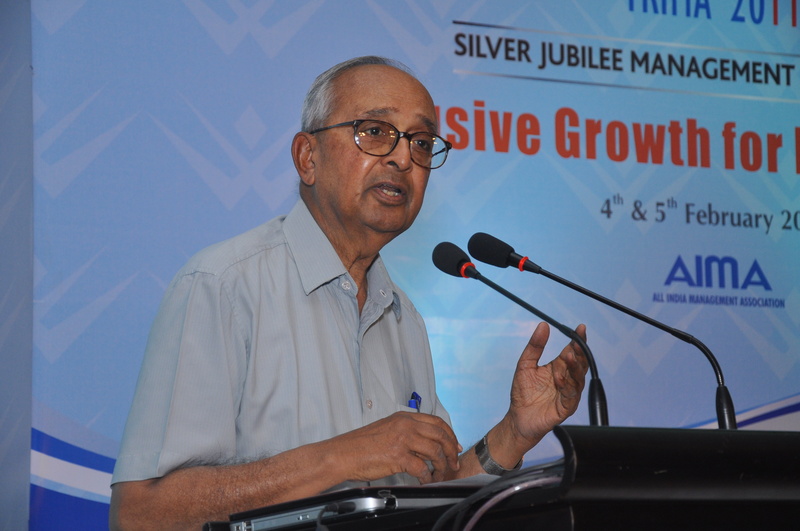 Verghese has served on a number of official and unofficial boards and committees and continues to be associated with a number of NGOs in the fields of media, education, the environment and community relations. He is chairman of the Commonwealth Human Rights Initiative, Delhi, and a distinguished fellow of the Administrative Staff College of India, Hyderabad. 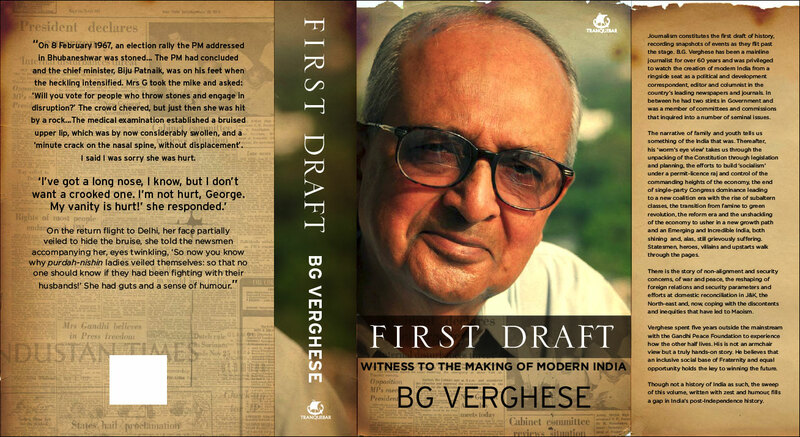 Verghese was a member of the Kargil Review Committee and co-author of the Kargil Review Committee Report tabled in Parliament chronicling the sequence of events leading up to the India-Pakistan confrontation and recommendations for the future. He was also a member of the Editors Guild of India Fact Finding Mission to Gujarat in April 2002. 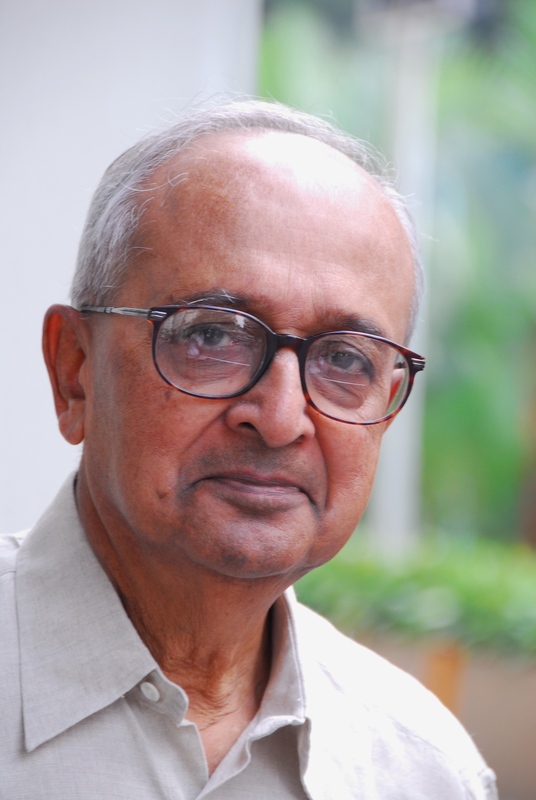 With a keen and enduring interest in developmental reporting and the social transformation it can help bring about, Verghese has authored several books including the seminal Design For Tomorrow early in his career following an extensive tour of the country and its infrastructure projects, Waters of Hope, Harnessing the Eastern Himalayan Rivers, Winning the Future, India’s Northeast Resurgent, and Reorienting India. Rage, Reconciliation and Security (Penguin 2008) deals with managing India's diversities. 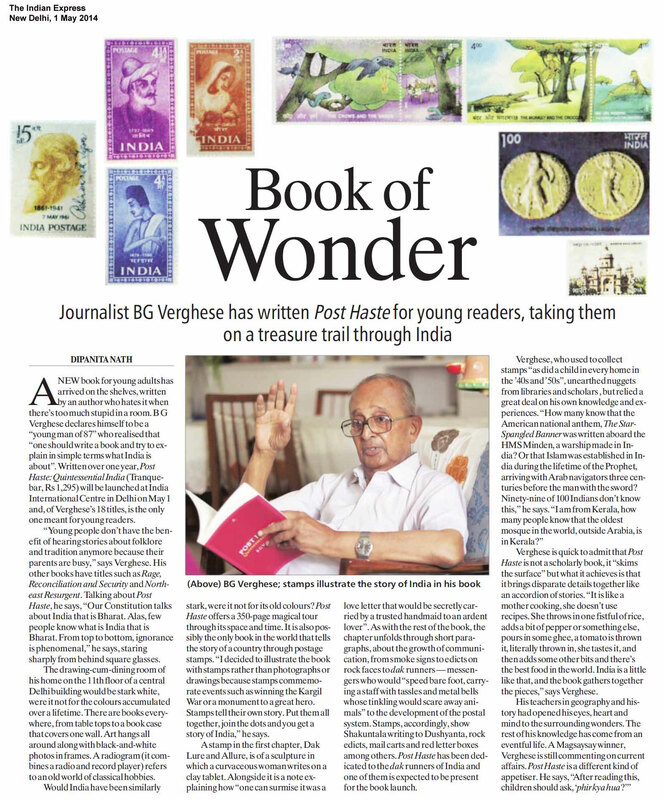 His personal memoir and "worm's eye" view of India, First Draft: Witness to the Making of Modern India, was released by Tranquebar in October 2010. 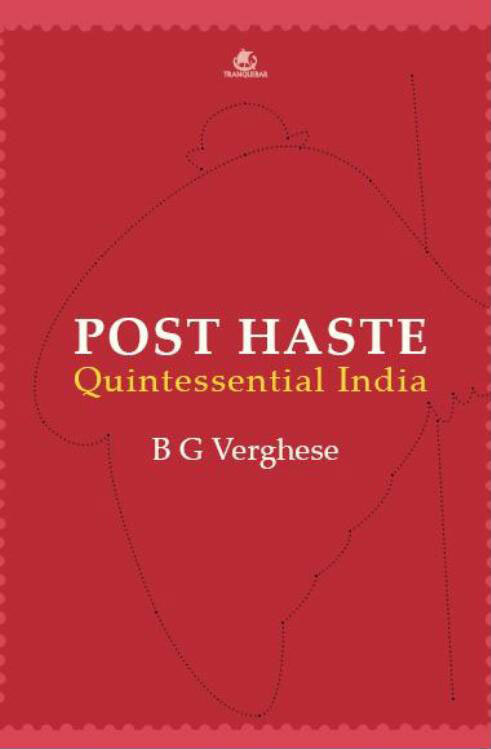 Post Haste - Quintessential India, (Tranquebar), followed in April 2014 with an official launch in May, chronicling the diversity and history of India as portrayed through its postage stamps and 'dak' runners who still traverse jungles and remote Himalayan valleys to get the mail through. 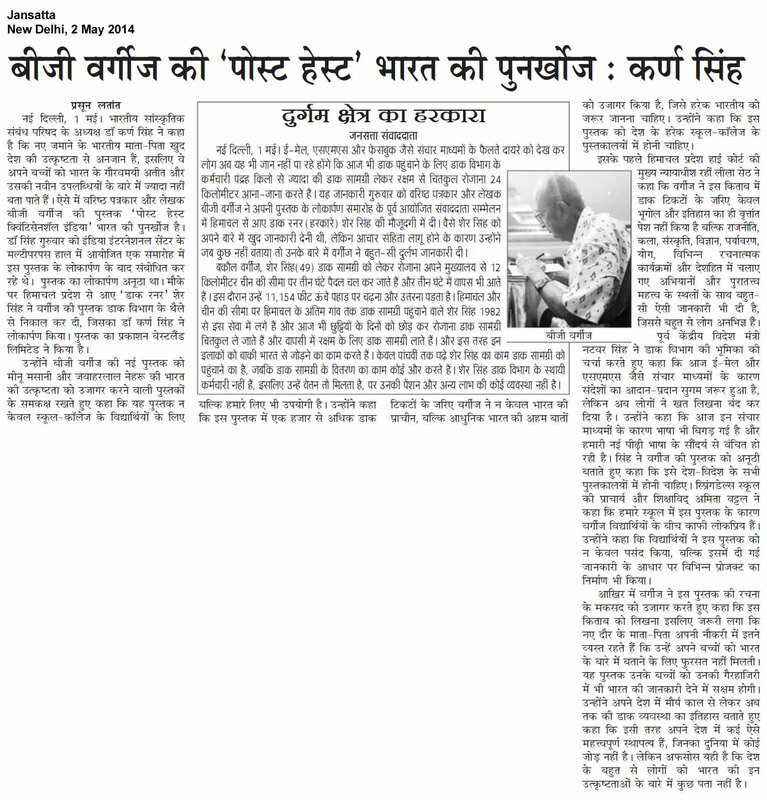 Reviews and launch comments in Jansatta, Indian Express, and The Hindu. 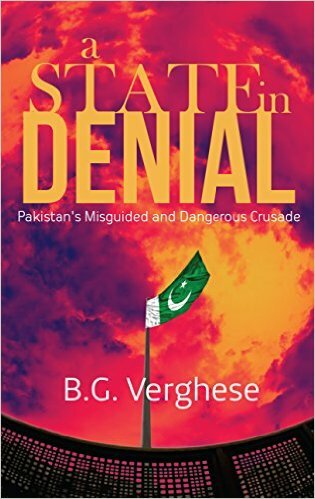 On 28 March 2016 his final book - A State in Denial, Pakistan's Misguided and Dangerous Crusade - was posthumously released in New Delhi. The book is published by Rupa. 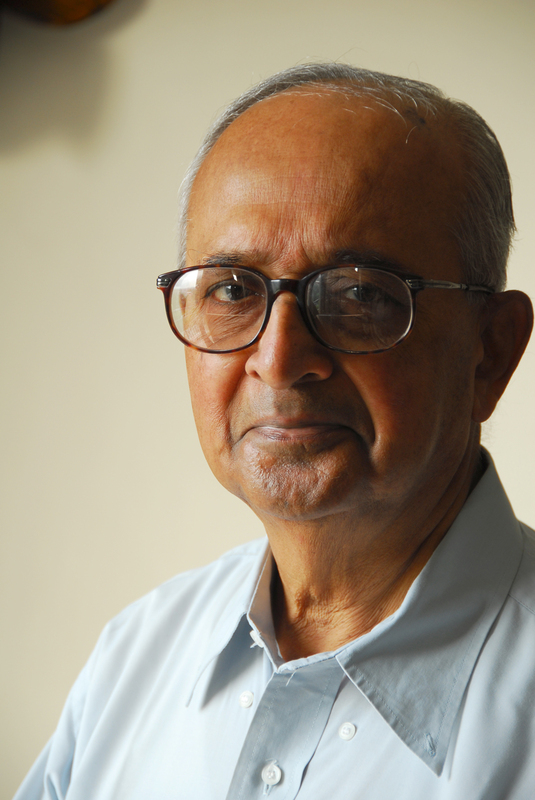 Schooled at Doon School, Dehra Dun, India, Verghese went on to read Economics at St Stephen’s College, Delhi University and Trinity College, Cambridge. 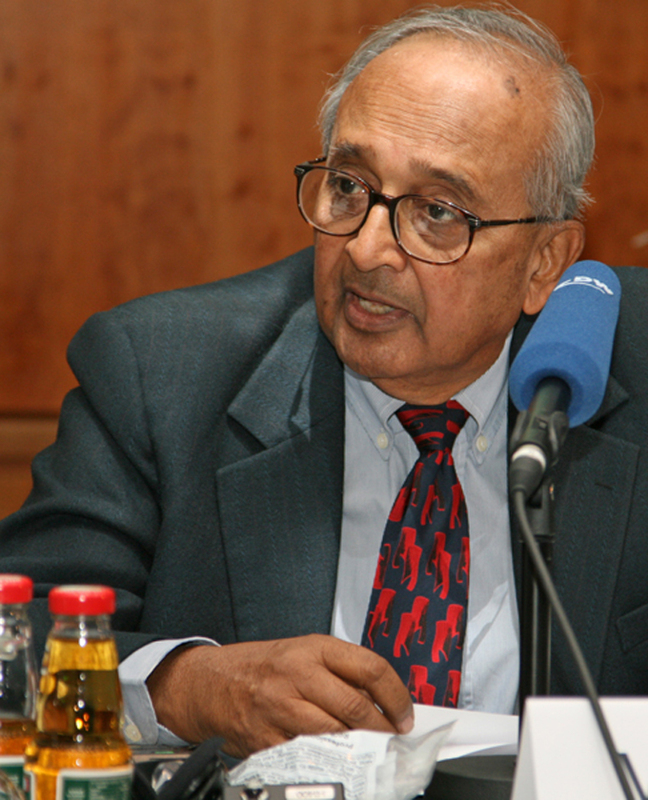 Verghese was born in 1927. He resided in New Delhi. 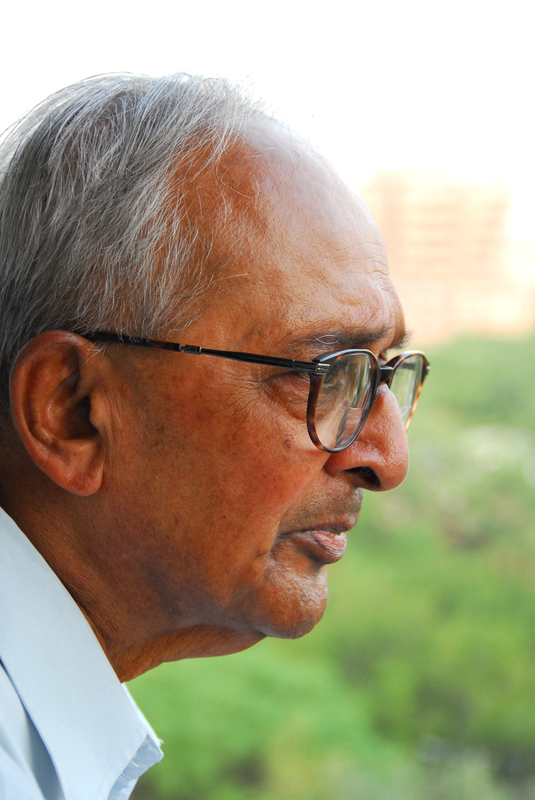 Verghese passed away on 30 December, 2014 having lived a life "without regrets", fearlessly and tirelessly championing the cause of the underprivileged and less fortunate in his crusade for justice, social equality and freedom..
Tributes from Kamala Mankekar, Barkha Dutt, Inder Malhotra and others at The Hoot. To download any images, click on the thumbnail and then right-click to "save image as" to your PC.